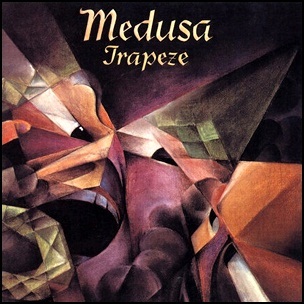 In November 1970, “Threshold” label released “Medusa”, the second Trapeze studio album. 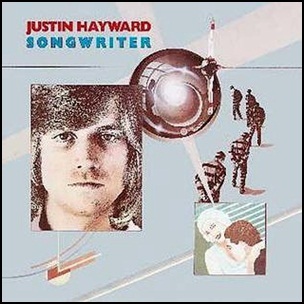 It was recorded in 1970 at “Morgan Studios” in London, and was produced by John Lodge. 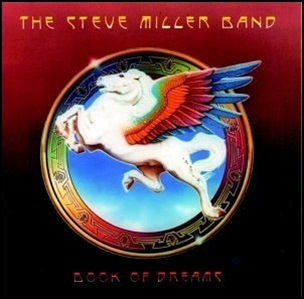 In May 1977, “Capitol” label released “Book of Dreams”, the tenth Steve Miller Band album. It was recorded 1976-1977, at “CBS Studios” in San Francisco, and was produced by Steve Miller. The album was certified 3 x Platinum in US by the “RIIA”.